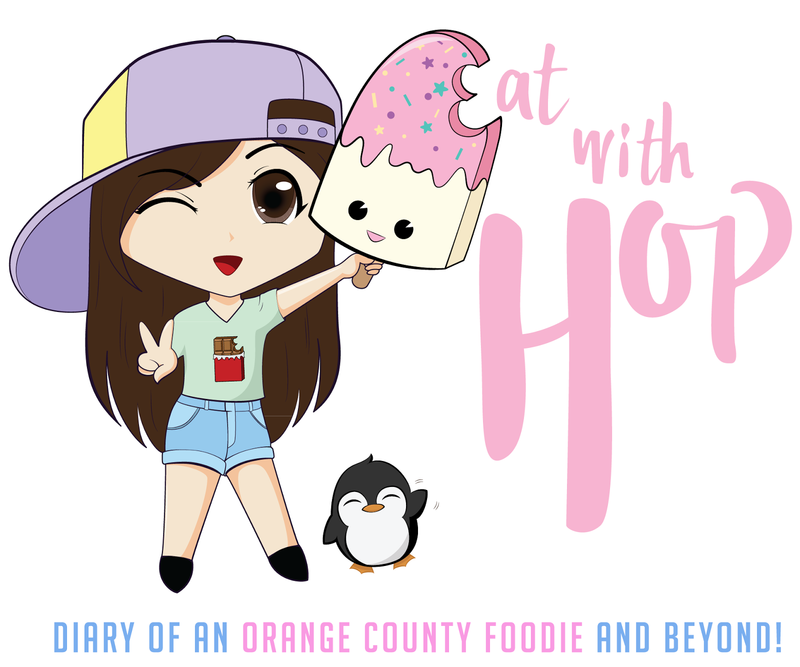 Dec. 1 - Jan 2 | $1 Raw Oyster Deals @ Joe's Crab Shack - EAT WITH HOP! Raw oysters anyone? Get the best bang for your buck this winter at a Joe's Crab Shack near you! 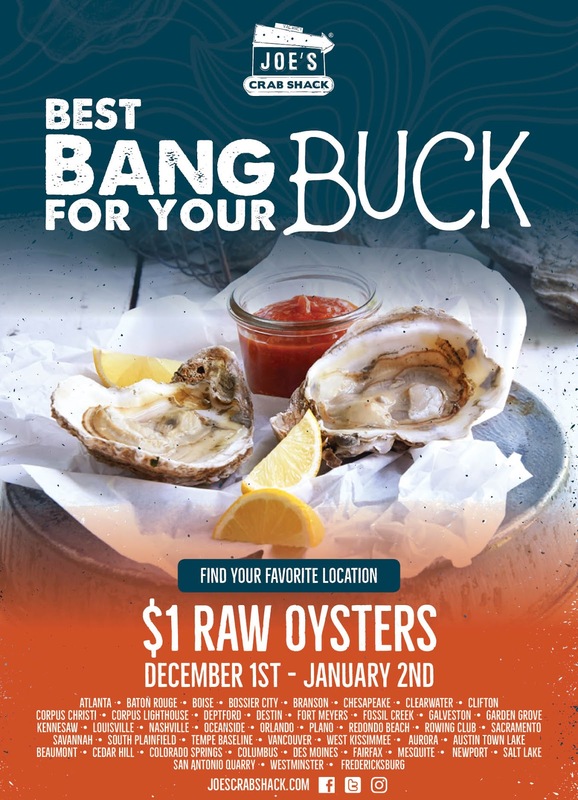 This seafood chain is offering $1 raw oysters for an entire month until the new year!